In this scary time, residents of Houston need the country's support more than ever. 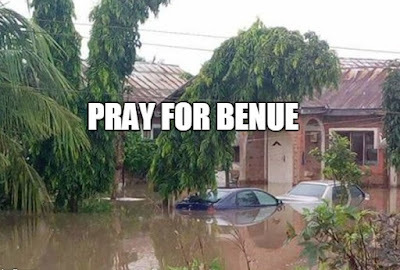 There are even some "Pray For Benue" memes and tributes i made you can share. 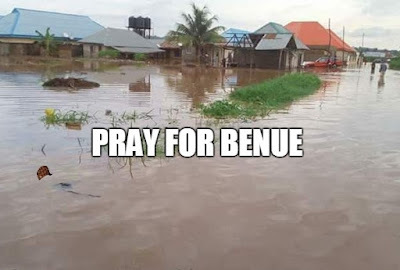 Here are some tributes you can share on social media to keep the victims of Benue's historic flooding in the country's thoughts and perhaps spur others to action. 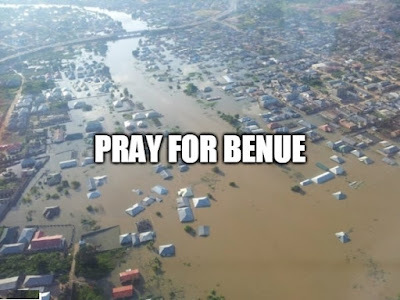 Even now, let’s pray: God of compassion, You hear the cries of all those who are in trouble or distress; accept our prayers for those whose lives are affected by storms and flooding: strengthen them in their hour of need, grant them perseverance and courage to face the future and be to them a firm foundation on which to build their lives. This we ask through Jesus Christ our Lord. Amen. God will provide refuge for them all.